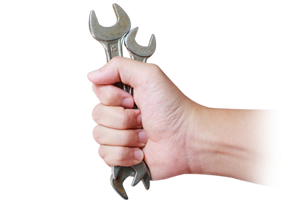 Allied Autocare provides full garage and accident repair services for commercial and private customers alike. 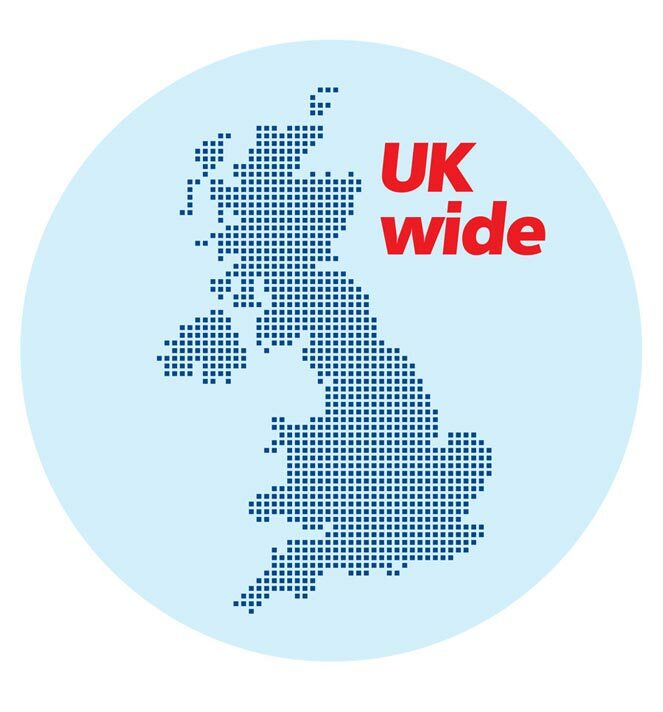 We also offer UK-wide mobile servicing, bringing vehicle maintenance expertise to your door. In addition, we provide vehicle transport services throughout the UK and Europe. Trust Allied Autocare when it comes to looking after your vehicle. New from Allied Autocare, our innovative mobile servicing means you can now have your car or van serviced where and when suits you best. Available at home, at your place of work or on-site at your fleet depot, mobile servicing means you save on down-time, save on travel, and save on fuel costs. Mobile servicing is available for all makes and models and we are Ford and Peugeot authorised repairers. At Allied Autocare we offer superb value on a range of garage services designed to make looking after your vehicle as easy as possible. These include MOTs, servicing and SMART repairs. We also offer quality accident repair services and are proud to be Scotland’s leading independent accident repair centre. Whether it’s that annoying small dent on your own car or fleet servicing for your company vans or cars, you can be sure your vehicle is in capable hands. Covering most makes and models, our dedicated parts department carries over 18,000 product for both mechanical and accident repairs. 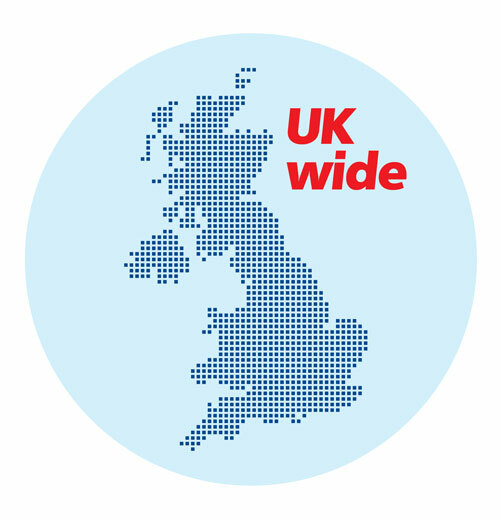 All our parts are available for immediate delivery anywhere in the UK. Give us a call to order your parts today or click here to see some of the special parts packs we’ve put together for you. 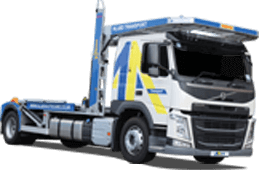 Allied Autocare also offers vehicle transport services across the UK and Europe. Our modern transporters can a accommodate a variety of cars, MPVs and light commercial vehicles. We also offer commercial drivers for hire, who can also provide vehicle handovers and demonstrations.